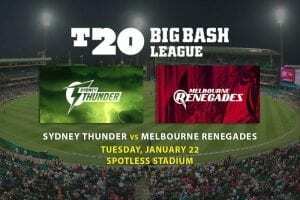 The second of this year’s Big Bash League semi-finals promises to be a shootout of epic proportions. 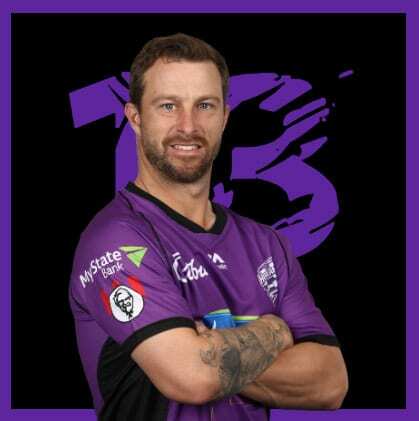 The Hobart Hurricanes boast the competition’s two most prolific batsmen in D’Arcy Short and Matthew Wade, who have blasted some 1192 runs between them in 14 matches. 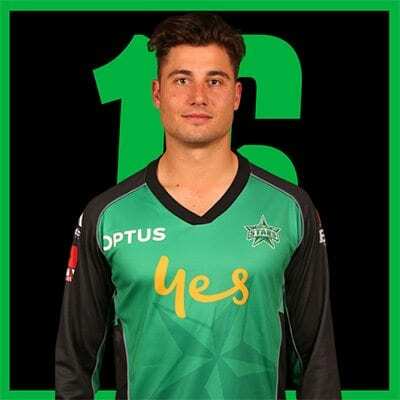 Next on that list is Melbourne Stars gun Marcus Stoinis with 476 runs at 59.50 – comfortably the best batting average in BBL08. While those guys often grab the headlines, neither of these teams rely on their openers alone. 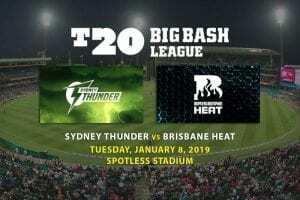 Ben McDermott and George Bailey proved that point with a 94-run partnership in Hobart’s rain-affected defeat to the Sydney Thunder last time out. Glenn Maxwell was the hero as the Stars demolished the Sydney Sixers to secure a finals berth, while Peter Handscomb and Nic Maddinson are also a noted performers at this level. Both sides have a few options in the bowling department with players returning from injury and other engagements. 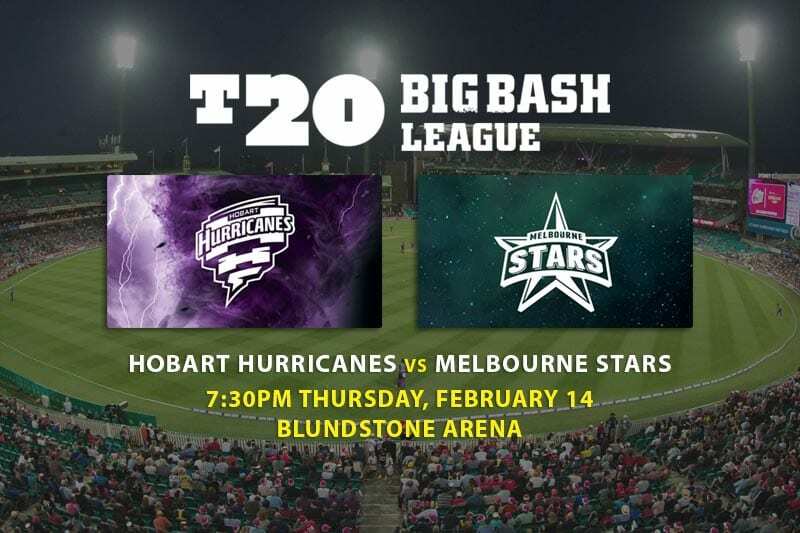 James Faulkner has not played for the ‘Canes since the turn of the year, but the Tasmanian allrounder is expected to suit up for Thursday’s clash at Blundstone Arena. 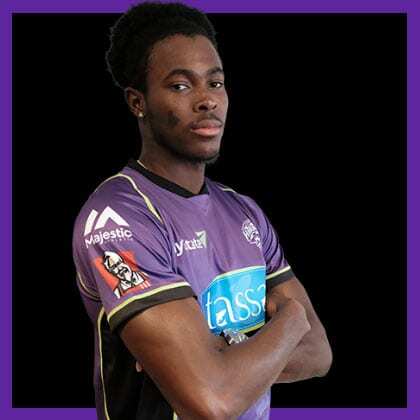 There is a chance he could come in as a straight swap for young quick Riley Meredith, who has leaked runs at 12.4 per over in his last four outings. 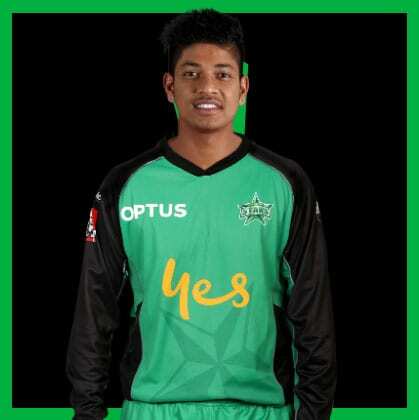 The Stars have regained leg spinner Sandeep Lamichhane and swing bowler Daniel Worrall in the past fortnight, and both were in the wickets in the win over the Sixers. It his difficult to split Short and Wade at the top of the order, but the latter’s international experience and his incredible consistency over the past few weeks make him a slightly safer bet for a big game like this. Stoinis has almost single-handedly lifted the Stars into the finals with six consecutive scores of 30 or more since returning from international duty, so why would you look anywhere else? Faulker is only just back from injury and Meredith has got a bad case of the yips, which leaves Archer as the obvious choice in a bowling lineup that relies heavily on the seamers for wickets. Six games, 11 wickets, 13.45 average, 11.8 strike rate, 6.83 economy – those are fine figures by anyone’s reckoning, let alone from a shy Nepalese teenager in his maiden BBL season. Form lines are not always useful when trying to pick a winner in T20 cricket. The Hurricanes have enjoyed a super season, yet they stumbled into the playoffs with two losses in three games – both against teams that missed the top four. And after failing to take a wicket in their horrific loss to the Brisbane Heat last week, the Stars skittled the finals-bound Sixers for only 74 in one of the best bowling displays of the season. Even the head-to-head record isn’t all that helpful, as Handscomb, Lamichhane, Maxwell and Stoinis were all missing when Hobart won at the MCG last month. What we do know is the Stars were destroyed by a powerful opening combination very recently and now must face the best in the business on enemy soil. The men in green lack a world-class T20 quick and it is hard to see them keeping up if Short and Wade get going. Get the latest odds and betting predictions for Saturday night's NRL clash in Wollongong.